Fighting for freedom in the opinion battle. Gustave Flaubert described himself as an “enraged liberal.” This is what liberals should be: outraged by corporations that stifle entrepreneurs, angered by close-mindedness, against a state that spies on its own citizens, and rejecting the undermining of democratic debate by almighty executive power. The opinion battle is at the core of all political victories. Ideas need to be found and brought to the spotlight. Our role is to identify them ahead of the public debate. Identifying competent people, offering them an adequate working environment and allowing them access to the neccessary ressources. We are fully committed. Once the idea is developed and formalised as a concrete public policy proposal, the think tank's work of influencing opinion begins. 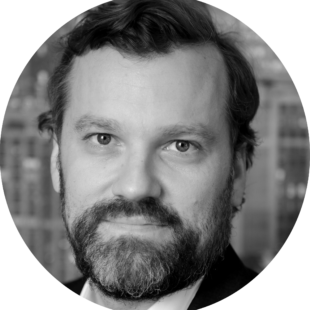 Partner and member of the Image Sept management board since 2004, G. Lucas is a graduate of Sciences Po Paris and ESCP Europe. First a parliamentary assistant then a project manager in a communications consulting agency, he joined the government Information Service in 2002. 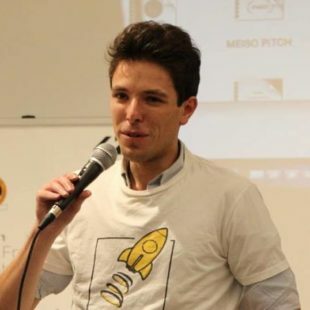 At the age of 34, C. Lazorthes already knew all the stages of a start-up’s life : from the creation of Leetchi, its takeover in 2015, until the recent launch of Mangopay. 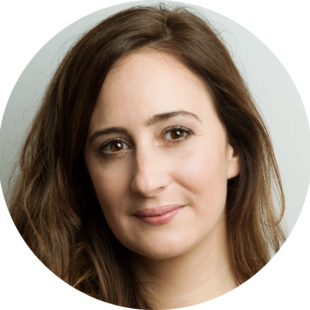 Céline Lazorthes now manages a team of more than 80 people based in Paris, London, Luxembourg, Cork and Berlin. Director of Jin, a digital marketing agency, E. Fillias is a communication consultant and specialist in digital strategies. 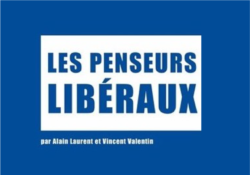 A graduate of Sciences Po Paris and HEC, he is the founder of the Liberté Chérie and Alternative Libérale movements. 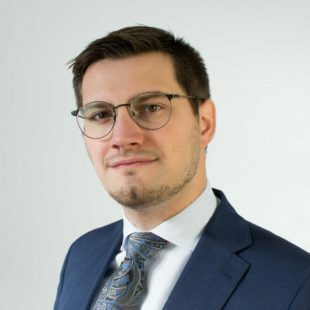 A graduate of HEC, Moïse Mitterrand is chairman of the management board of the real estate group Les Nouveaux Constructeurs (LNC). Before that, he worked at the Boston Consulting Group as a senior partner and at Cinven (Private Equity). 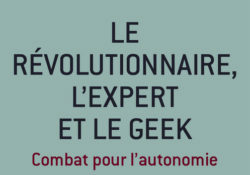 Gaspard is the president and founder of GenerationLibre. He studied at Columbia and the Ecole Normale Supérieure to become a philosopher. He worked in the staff of Christine Lagarde when she was French economy minister, and then moved to London when he was hired by the EBRD. He is the author of a dozen of books. Mr. Guimbal has been working in the automobile & aerospace manufacturing industry since graduating from the Arts et Métiers engineering school. In 2007, he founded the Fregate group, merging several aeronautic subcontracting companies. Based in the Rhone valley, the group employs some 200 workers. 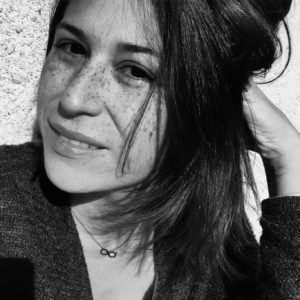 Laura-Maï is an international correspondent for both the French and Anglo-Saxon press. She studied political and analytical philosophy at the Sorbonne before working as a teacher in the French public education system, which she left to become an adventurer. Her first book, Sales Guerres, was published in 2018. 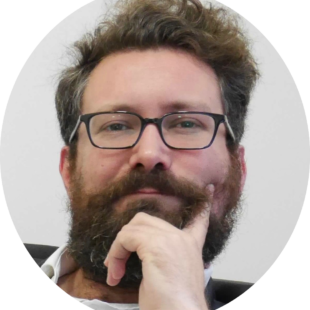 Graduate of ENS, fellow in mathematics and PhD in economics, Augustin Landier teaches at the Toulouse School of Economics (TSE). 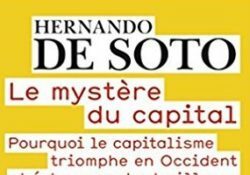 He is also a member of the Council of Economic Analysis and the author of many books, including “le Grand méchant marché [The Big Bad Market]”, with D. Thesmar (2007). 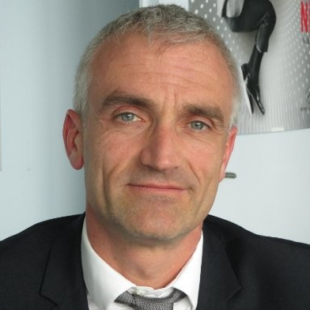 Urologist surgeon, professor at the Paris Descartes University and member of the National Academy of Medicine, G. Vallancien analyses the links between medicine and digital technology. He is the author of several books. 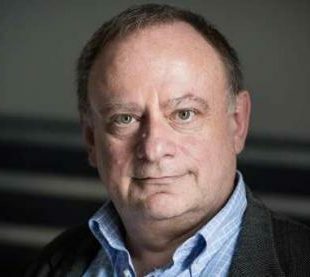 A Polytechnique and ENSAE graduate, Jean-Marc Daniel is an economist, professor at ESCP Europe and director of the Journal Sociétal. He is also the author of many famous economic books. 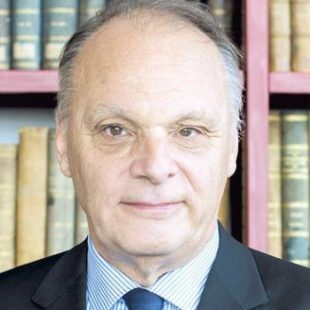 Philosopher, former assistant of Michel Foucault at the Collège de France and honorary professor at the CNAM, F. Ewald has worked extensively on risk policy. He is the author of several distinguished books on this topic. Lawyer at the Paris Bar and doctor in law, I. Landreau practices in the law field of intellectual property and new technologies. She assists her clients in the protection and enhancement of their intangible creations and also practices as a lawyer-mediator in intellectual property. 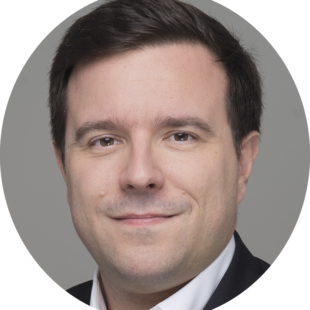 Associate Professor at Sciences Po, Julien Damon founded and runs the consulting and research firm Éclairs. He is also the author of no less than twenty books on social and urban issues. 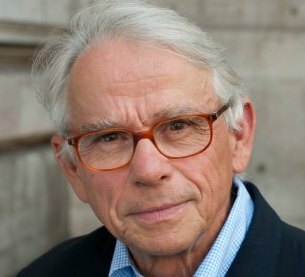 His last book, The 100 Thinkers of Society was published by PUF in 2016. 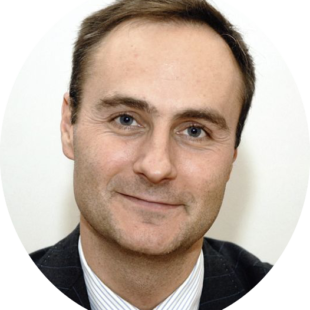 Lawyer at the Paris Bar and doctor in public law, Nicolas Gardères is specialized in environmental law and public liberty law. He is also a teacher at Sciences Po Paris and at the National School of Architecture Paris Val de Seine. Christophe is a our community organizer. 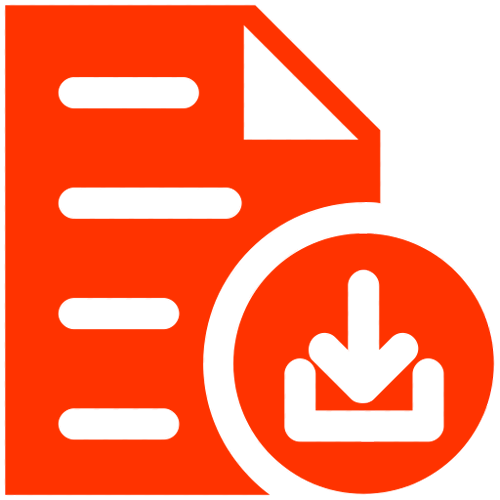 He coordinates a set of virtual and physical communities of hacktivists who want to put the ideas of the think tank forward through concrete actions. A graduate of ISMaPP, he leads the Students for Liberty movement in France. After a Masters in economics and law, Lucas rapidly moved towards in the think tank world. He is now working on a PHD in economics, specialized on the impact of automation on governance. 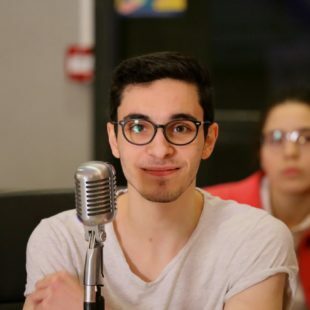 Rafaël is in charge of the video communication of the think tank. 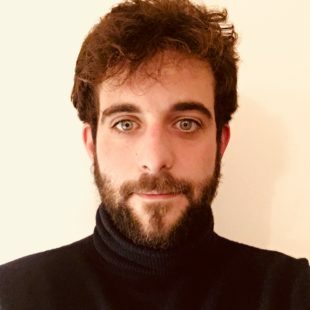 He produces videos and visuals promoting the work of GenerationLibre. A law student, his associative career led him to take an interest in communication and influence. 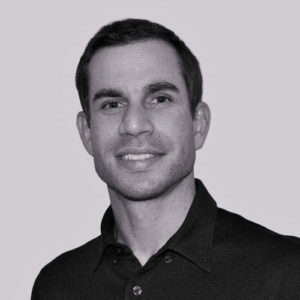 Gauvain is the development and strategy director of Generation Libre. He studied at the Institut Catholique de Paris as well as the Saint-Joseph University in Beirut. 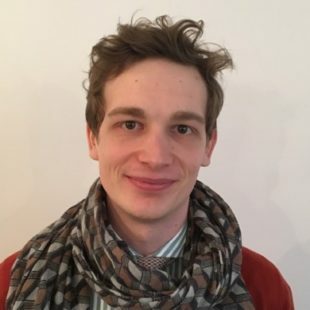 Before joining GenerationLibre, Gauvain worked as a lobbyist in a public affairs firm. 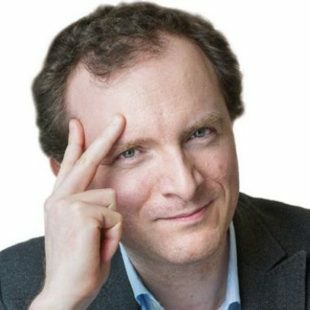 Kevin is the research director of GenerationLibre. He holds a M.A. from Grenoble Institute for Political Studies and a PhD in political science. He taught in several universities and was a researcher in a few think tanks in France and Canada. 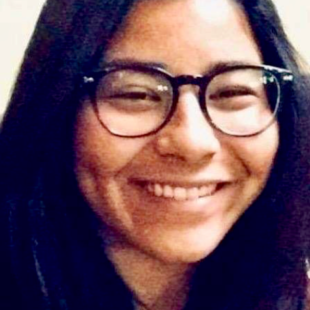 Kim is an intern in communication and public relations. 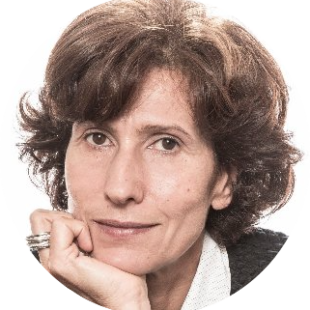 She studied marketing methods at the University of Strasbourg, and then management, geopolitics, marketing and communication at Grenoble Ecole de Management. 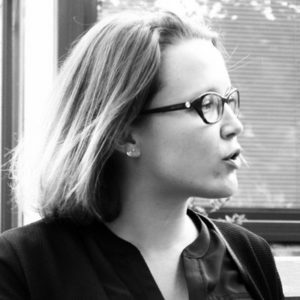 Mathilde is the public relations director of GenerationLibre. She graduated from the European Communication School with a Master's degree in Political Communication. Before joining the Think Tank she worked as an parliamentary assistant to a french MP. 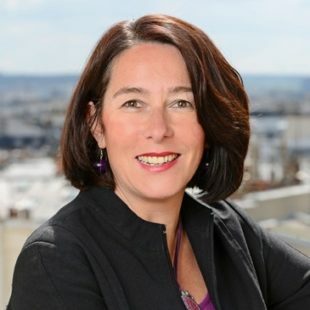 Maxime is the managing director of Generation Libre since 2018. 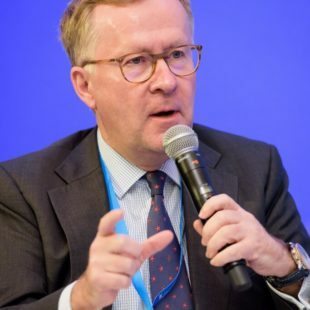 After graduating with a Masters from ESCP Europe, City University and the Paris-Dauphine University, he worked nearly two years as an economist in the French bank Oddo BHF in Paris. En 2014, he became euro-area economist for Bloomberg in London. 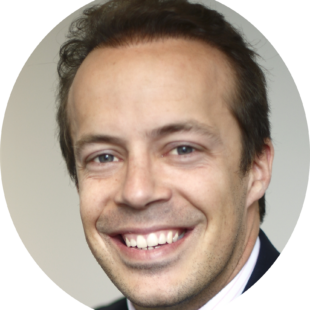 Thibault has an MBA from the University of Chicago (USA) and is currently the Director, for Asia-Pacific, of Export-Entreprises S.A. He is also an active expert with the Directorate General for Research and Innovation of the European Commission. Since the start of Generation Libre, Thibault has been its representative in the Asia-Pacific region. This anthology of the main liberal thinkers explores more than hundred of texts, thus illustrating the different school of thoughts at the very heart of the liberal philosophy. 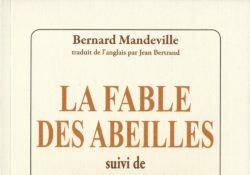 In his famous « Fable of the Bees », the Dutch philosopher Bernard Mandeville takes an unique angle to analyse the role and potential benefits of corruption in a nation. 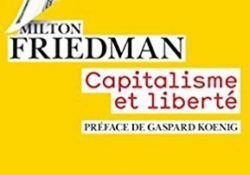 Capitalism and freedom is one of the most important books ever written in economics. Milton Friedman brillantly argues that economic freedom is a prerequisite for political freedom. 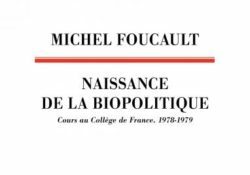 In his last masterclass at the Collège de France, Michel Foucault applies his analytical methods to dissect liberalism. This is one of the best piece of work on the history of liberalism. Nothing is free in the collaborative economy. 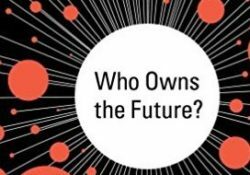 This is what Jaron Lanier explains in this book which can be read as a form of criticism of the Valley and the free-of-charge myth. 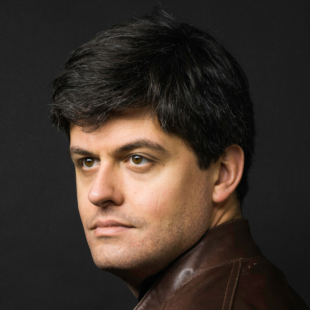 This essay from Gaspard Koenig looks at liberalism from three key angles of French history : the French Revolution, the Vichy years and the digital revolution. Hernando de Soto has walked through the slums of the world to understand how to convert ownership rights into capital, i.e. how to use property as a leverage for wealth. A masterpiece.